We can print posters from A3 to A0 in size on our Canon Wide format inkjet printer. The Canon offers stunning print quality which sometimes still amazes us. We usually print posters on a satin photo paper but can print on self adhesive, wall paper material and vinyl. We also offer plan printing so if you have architectural or CAD drawings please pop in and we can usually print these while you wait. 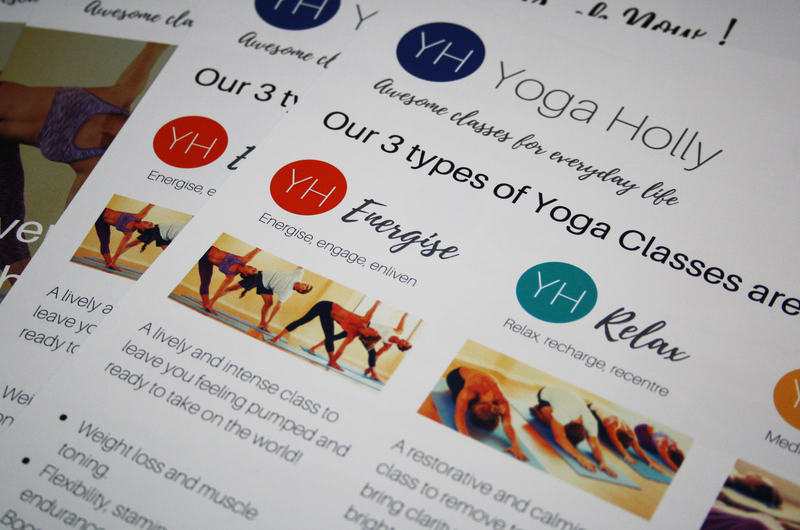 Posters can be an impactful way of advertising your company as seen here with Yoga Holla, we can print up to A0 on a variety of different materials. 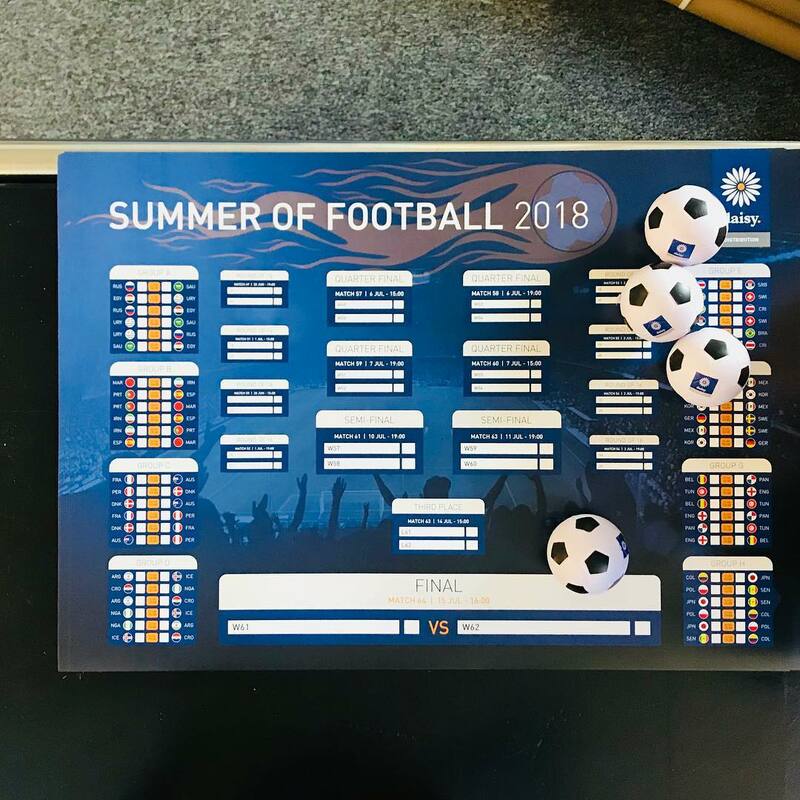 Here is an A2 Poster we printed for Daisy Distribution to keep track of the World Cup 2018, a fun piece of marketing material to intrigue your customers. 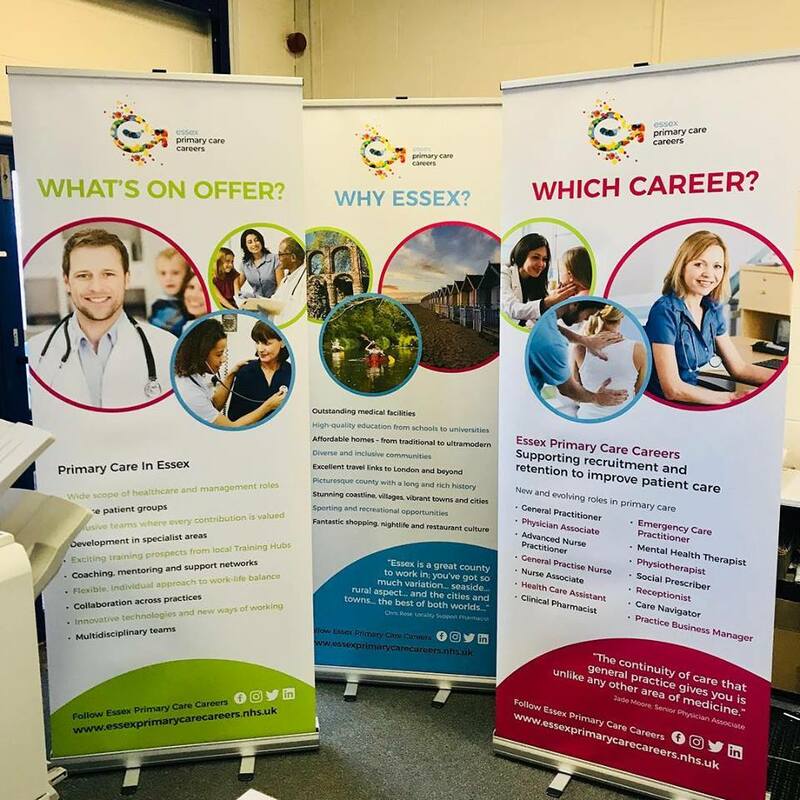 Pull up banners are great for events, exhibitions or even to have as an easy and flexible display in your office space, they are an ideal way to grab the attention of a possible new customer from across the room. They are easy to transport, meaning you can take them anywhere with you. 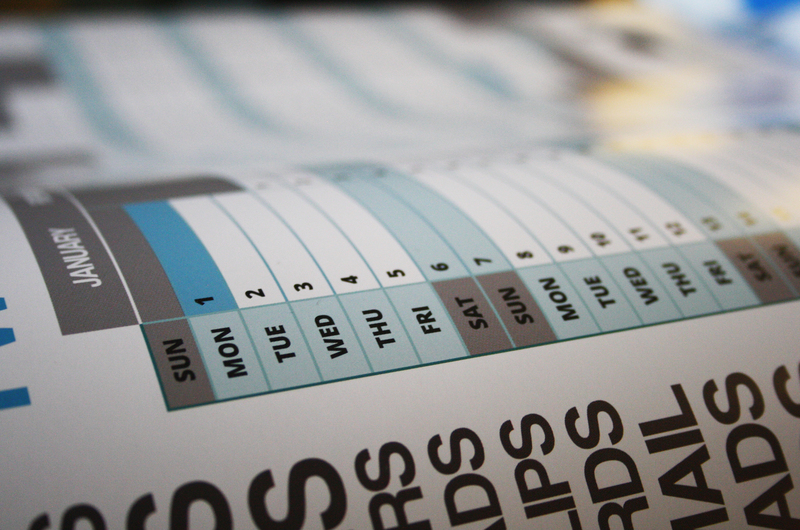 A year planner is a great marketing material you can send out and your logo/name could be up in your clients office the whole year round, a reminder from them you’re there and also to anyone who walks past. We can print these any size up to A0. © Copyright 2019 Suffolk Digital Ltd.